Ability to attract top talent as many workers, especially Millennials, seek out principled companies that care for the environment. Eco-awareness begins with employee training and participation. For example, green metrics are an achievement or loss shared by all. If practical goals related to recycling, waste reduction, and energy usage are met, employees should celebrate. Are your employees talking the talk? Public relations needn’t be the domain of one department if all your employees are sharing the news of your company’s sustainable initiatives. Reputation is helped along by happy, engaged, and enthusiastic workers. Pay and benefits have long been considered the carrot that attracts the top-tier employee. But what if monetary concerns were equal in value to the desire to make a difference by working in a company that balances economic considerations with environmental protection and social justice, including a focus on fair and equitable HR policies? What if benefits included paid community volunteerism, leadership development, work/life balance offerings, and worker wellness programs? For small businesses, programs such as these do not have to be expensive. Peer coaching, cross-training, volunteer recognition awards, flexible scheduling, and work-at-home offerings can be equally effective. 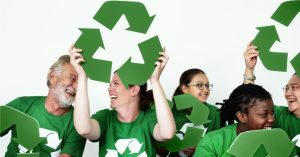 Setting up an employee-led “Green Team” benefits future leaders with practice in sustainable development. These intangibles are attractive to workers interested in a career, not just a job. It goes without saying that a sustainable organization seeks to ensure worker health and safety beyond what might be required by the letter of the law. It considers worker relationship, habitation, and longevity. Sustainable practices work to eliminate discrimination in all forms, sexual harassment, and unequal or unfair pay. An equitable and diverse workplace is the goal. Sustainable HR managers consider the workplace climate and seek to ensure that it is clean and healthy. Stress is monitored and reduction strategies employed, such as adding an in-house gym or lunchtime basketball court. Ergonomic and protective equipment is available as needed, and exposure to hazardous environments or chemicals are eliminated as much as possible. 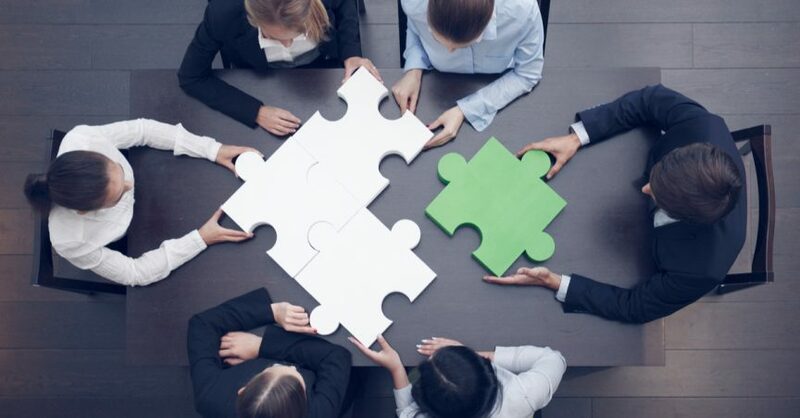 There are many other ways that sustainable HR professionals can positively impact the bottom line by engaging employees in meaningful work (See Wharton’s “How Companies Can Tap Sustainability to Motivate Staff). Embracing sustainability principles – meeting today’s demands without compromising the ability of future generations to meet their needs – extends beyond technical and economic systems. They ensure that human systems comprised of talented and dedicated individuals are first and foremost in strategic planning. Ideally, a sustainable HR system should ensure that workers feel that they can make a difference, prosper, and have a safe and healthy workspace within a transformative, rather than status quo environment. And with a human and ecologically-centered approach, the important goals of profit and market share won’t fall by the wayside; rather, they will be supported by employees proud of its sustainability commitments.